As I have got older I realised that sometimes it is better to stick to the basics rather than trying to imitate some crazy routine seen on YouTube. For a really impressive and strong back the Bent Over Barbell Row is something I recommend to include in your weekly gym session. 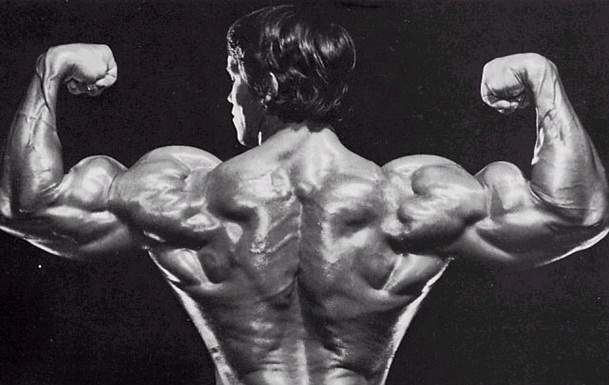 Disclaimer: I can’t guarantee you will end up with a back like Arnie! Many years I actually didn’t do the Bent Over Barbell Row because I just never felt I got the posture right – at times I felt I was leaning too far forward and with heavy weight I thought it was inevitable I would get a back injury. So I stopped. I picked it up again when I saw someone with a really impressive looking back doing the movement. Realising I was lacking a staple to my back workout I decided to put the time into getting that form right. By taking things nice and slow I began to develop confidence that I wouldn’t end up messing up my back. Once I had the form down I began to increase weight. There are a number of variations – I have seen images were the person is leaned further forward, switched the bar bell for a dumb bell and there is also the bent over row with a bench to support, which takes a lot of pressure off the back and is a good way to develop better technique. I feel that I have a stronger back and as a bicep fiend I can’t help but admiring the side benefit they get from the exercise. It also has benefited my strength in other lifts, such as the deadlift. 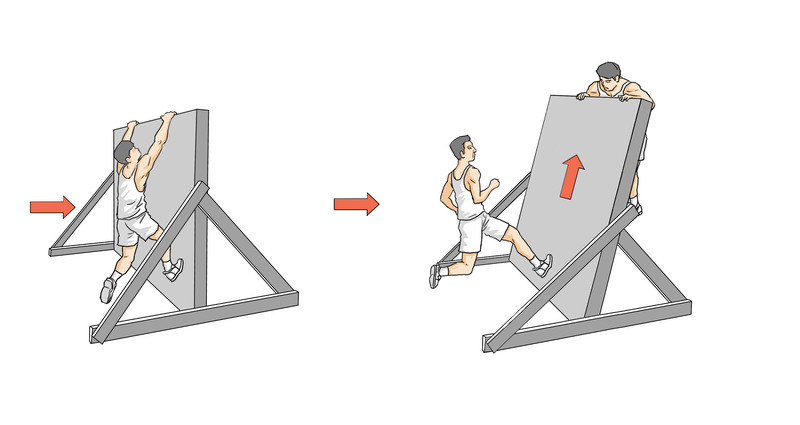 As an obstacle racer it is also a good movement for helping with that push over any pesky barriers. What is your favourite weight exercise? Why? Drop a comment below and let me know – I might even end up quoting you. Disclaimer: I am not a qualified personal trainer, I am just giving my opinion on what I think are the best things to do at the gym. Note I do not advise how many repetitions to do – that is up to you and what you want to achieve. You should always take into consideration your limitations and medical history. Before starting a workout routine always seek advice from an expert.